When you are on holiday, any time is a good one to get up, any time is right to go to the beach, where you can spend pleasant hours of idleness. Especially if you danced all night the previous night, lounging under a parasol is particularly pleasant. On the Hotel Danubio’s private beach you will have a reserved place, watched over by our trusted lifeguard Francesco. At the beach, you can enjoy the benefits of the sun, the sea breeze, the scent in the air, the glow of the light and its glare on the golden sand … these are real cures and effective therapies against stress, drowsiness and signs of fatigue. 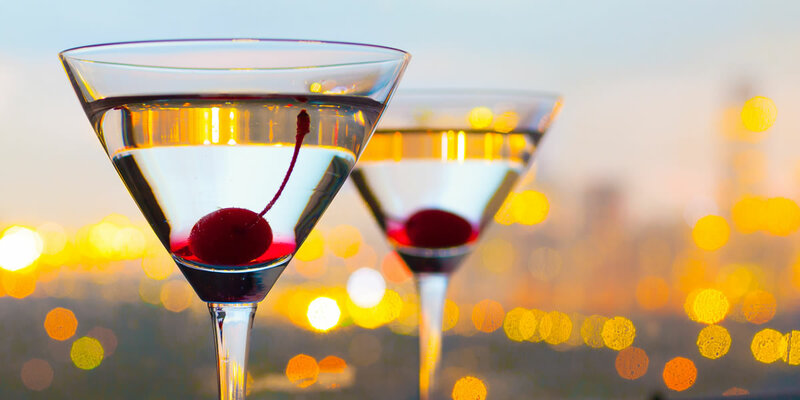 Once you regenerate and recover all your energy, you will finally be ready for the evening. So, the evening finally falls and Bafile street : opens its premises, the flow of people walking through increases, night falls, the lights and the many colours of the centre light up. 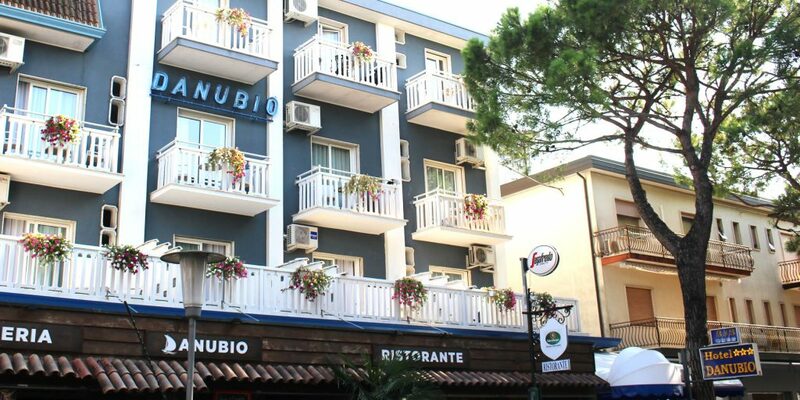 The temptation to indulge in lively Jesolo is irresistible, so lively and fun, to the point that many young people come to Jesolo just to live the nightlife. If you are one of these people, you will certainly not be disappointed: Hotel Danubio is located directly on Bafile Street , in the heart of the most ephemeral, nightlife rich part of Lido, allowing you to comfortably reach – and return just as easily – to and from the many trendy clubs which fill the centre. Some ideas? You can start with some shopping, as the shops are open until late in the evening; visit the Luna Park Jesolandia for a ride on the big Ferris wheel, treat yourself to a fun tour of the most popular nightclubs, and then end the evening in your favourite nightclub, dancing all night to the music’s rhythm.